All of us are very enthusiastic when it comes to bulding our own PC. We select all the components that we need ranging from processors, GPUs and RAMs to name a few but we often forget or rather ignore the importance of a good & adequate PSU. A PSU or Power Supply Unit is also known as SMPS or Switch Mode Power Supply, this component is responsible for handeling all the power requirements of your rig. So whenever you build a PC just keep in mind to pick up the right PSU that will matchup to all your components power requirements to keep them working safe n to their max potential. 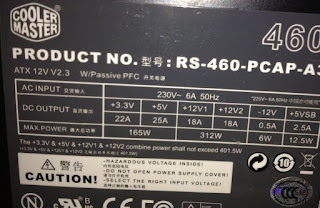 HOW TO CHOOSE THE RIGHT PSU?? 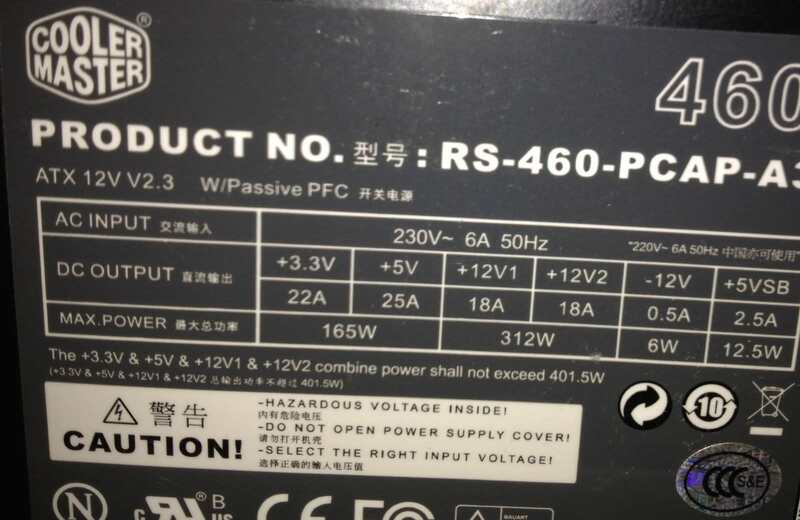 Always buy a power supply from a reputable manufacturer, and look for reviews of it before you buy. Avoid cheap, generic power supplies, which tend to be substandard. Look for reputable brands that offer solid warranties and support. 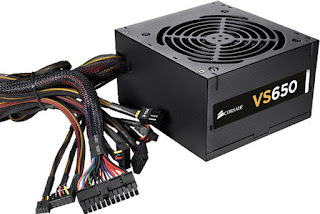 Corsair, Seasonic, and Antec are three manufacturers with reputations for producing high-quality power supplies. If you go for Indian manufactureres then go for VIP. Do not go for cheap ones atall a good PSU is the backbone of all your components. You should also check the PSU's connectors to confirm the unit is compatible with your particular system. The term 20+4 pin refers to a connector that can function as either a 20-pin connector or a 24-pin connector. In the 6+2 pin connector shown at right, you can snap two of the pins in the connector on or off to suit your needs. The vast majority of consumer PCs use standard ATX power supplies. Smaller units and units specially designed for enterprise and server applications are also available; but for common desktop systems, ATX power supplies are it. WHAT DO THE WATTS MEAN?? Manufacturers usually list their power supplies' output in watts. 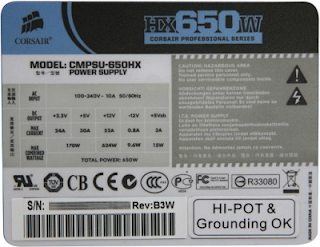 A higher-watt PSU can supply more power. Desktop power supplies have a power output rating of from 200 watts to 1800 watts. Ideally your unit will delivers plenty of power to your components and offers some extra headroom in case you want to attach additional components later. Most power supplies hit their peak efficiency levels with loads in the range of 40 to 80 percent. Building to about 50 to 60 percent of a PSU's capacity is advisable to achieve maximum efficiency and yet leave room for future expansion. For example, if the maximum power or combined TDP (total design power) of your system’s present components is 300 watts, a 600-watt PSU would be a good fit. In a high-end system loaded with components that may peak collectively at 700 watts, a 1200-watt PSU would work well. You can get by with lower-capacity units if you don’t think you’ll ever need to expand your system, but if you can afford it, choosing a higher-capacity PSU is a better bet. Just incase you are still unsure you can use The Thermaltake Power Supply Calculator to help you out. Just in case you are still doubtful then just leave a comment & your question i'll get back to you ASAP with the appropriate answer to your problem. Yes it would do fine the graphic cards is an energy friendly one and other components are very much in the 400W range so you'll be running it quite smoothly. 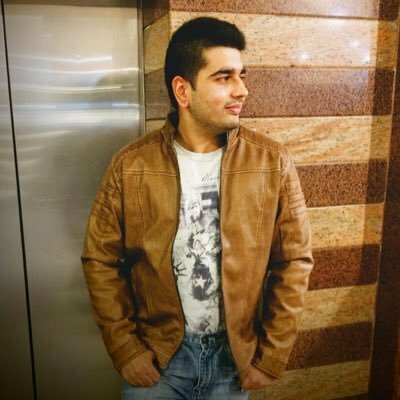 hi, can you suggest some budget gaming configuration with Intel core i3 and also i am using windows 8.1. Since I'm not aware of your exact budget so I've included the very best in the minimum of cost but you can can ask me if you have any doubts regarding the components. Now this is the optimum you can get with that processor and will cost you approx Rs 48000, since the processor doesn't come with a cooler you need to add one and I've added the least you should get for a processor like that still you can get the Deepcool Gammaxx 300 if you want to cut cost but don't expect any overclocking out of your processor in that case.